Lightning Hybrids applies a hydraulic system to the driveline of a vehicle to regenerate braking energy. The system provides a 20-40% improvement in efficiency, a 50% reduction in emissions, and dramatically improved braking and acceleration. We target fleet customers with 50-50,000 busses, delivery trucks, and work trucks with urban drive cycles and provide a 1-3 year payback on their investment through fuel and brake savings. 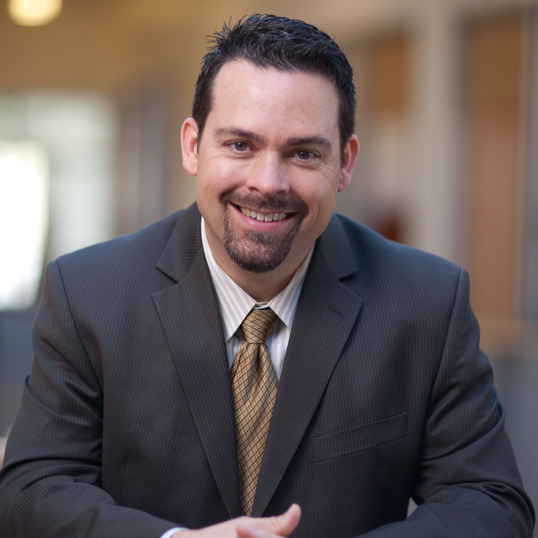 Dan Johnson is Chief Executive Officer, in charge of operations, design, and corporate direction.Dan holds a Bachelors degree in Mechanical Engineering from Arizona State and a Masters from Colorado State University. Dan previously founded SARobotics in 1992, a specialty robotics company serving the nuclear market that grew to a 150 employee, $20 million enterprise before he sold controlling interest in 2008 to a private equity group. Robert is the founder & manager of Aravaipa Ventures, a Colorado fund. Prior to that, Robert was Co-Founder and CEO of the Romaco Group from 1990 to 2002, he was instrumental in leading the growth of this roll-up in the pharmaceutical packaging and processing machinery sector from its inception to Euro 180 million in sales. Robert has a BA in Economics from HEC Lausanne (Switzerland) and an MBA from Harvard Business School. Tim is responsible for marketing, sales, fundraising, and general operations for LH. Tim’s interest in GreenTech Automotive started at Colorado State University, where he served on CSU’s Natural Gas Vehicle and Hybrid Electric Vehicle teams as a Mechanical Engineering Student. Since then, he has spent 20 years in the technology industry, and is a proven successful entrepreneur with extensive marketing and sales management expertise.